"Veuve du Vernay sparkling wine has an intimate link to the history of French sparkling wine. Mr. Jean Eugène Charmat, the French scientist, who in 1907 invented the cuve close ("sealed vats") method of producing fine sparkling wine which has since been adopted worldwide, had a high regard for a widow in the village of Vernay who helped him to start his business. When Eugène Charmat's son Robert created a new sparkling wine of high quality in the 1960s, he named it in honor of the lady whom his father esteemed so highly. 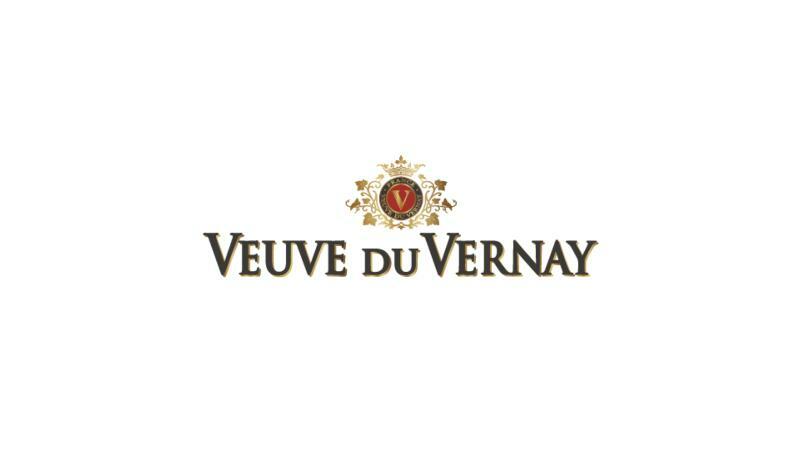 Today Veuve du Vernay is a major brand and is widely known internationally. Crisp and fruity , soft , balanced finish.A great value.